What Can You Do To Tackle Obesity? I’m writing a bit of a different blog today. I wanted to talk about the state of the overweight or obesity epidemic that is occurring in Ireland and what we can do to help. Are you surprised by these figures? I wasn’t. Has the state of the nation changed that much? Has the definition of “normal” or “healthy” size changed? There seems to be a big gap between perception and reality and that particularly relates to being overweight rather than those who are obese. Is it better to pretend that you are not over weight or obese than have to do something about it? Are people too scared to admit that they are over weight and think that a diet means no more eating or no more going out? Do you think as long as you are happy then it doesn’t matter about what you weigh? What about your body? Does your body like to be over weight? Another startling find during the research was that, while almost all Irish people recognised that obesity is a health problem, many did not know that simply being overweight is also bad for one’s health. Being overweight can cause affects on a person’s joints, Arthritis, breathing, sleep, PCOS (Polycystic Ovary Syndrome), mood and energy levels as well as depression. The number of people with Type 2 diabetes has seen a rapid increase over the years as well as heart disease, high blood pressure, high cholesterol and certain forms of cancers and if something isn’t done it is just going to get worse. There is a famous line used in a documentary in the UK in the 90’s, “Look at America and see our future” and this seems to hit home in many ways. 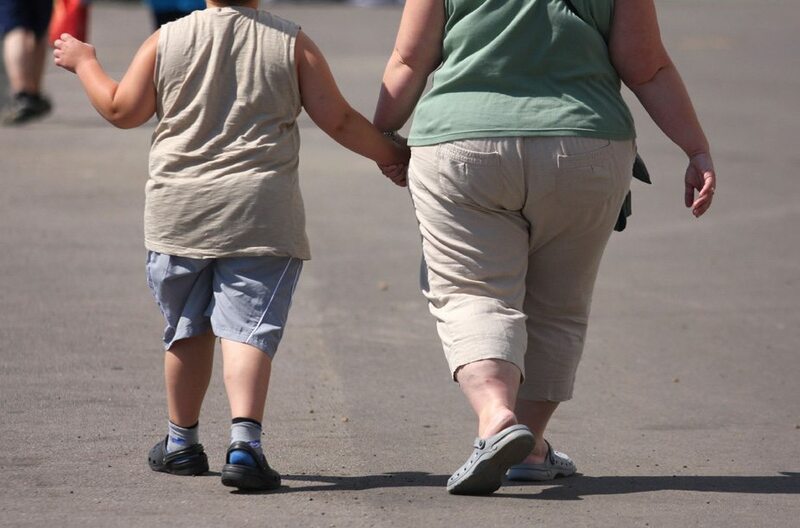 Ireland is becoming one of the fastest growing countries with regards to obesity rates, especially among our children with an average 10,000 more children a year been added to this statistic. As parents is this our fault? Yes times have changed over the years, people (until more recently) had more money, more eating out, more fast food, more take-away foods, more computer games, more TVs and mobile phones. In my opinion it is up to us as parents to show and teach our children the benefits of eating healthy food, getting out and doing exercise, either by just going for a walk, getting involved in sports; anything to get active. It’s seems like the days are gone when a child wants to play with a friend they’d call over and say “hi is Andrea coming out to play”…. now they prefer to just send a text message! I remember well when I was at my heaviest and I will never forget. I was always out of breath, tired, moody, body and joints were sore. Being overweight was like a different person running my life. I was still inside shouting to get out but this overweight person had taken control of my body and was destroying it slowly. The larger I got the lazier I seemed to get and the sicker I got. Luckily over time I did do something about it and gradually fought back and “beat the bulge” and so can you. Another major problem that we seem to forget is PORTION SIZE. As parents we tend to make lunch and dinner and divide it up among the family members and away we go. But are we only adding fuel to the fire? Not every adult will agree, or even care about losing weight and as the statistics show, not many adults even think they are over weight. This is something that needs to change in Ireland. It’s not just food habits that need to be changed, we need to retrain our minds too. It always seems an effort having to weigh food out for meals but if we are to tackle the current epidemic then taking a few extra minutes preparing and dishing out the food correctly will make a massive difference. Get active. Try and do things as a family. What ever you do now will benefit your children ten fold later in years. 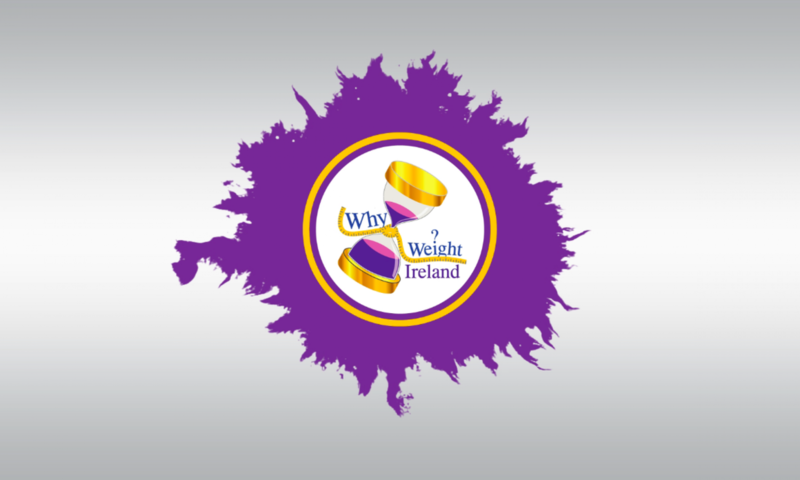 When you are using the Why Weight Ireland weight-loss plan you do not have any meal replacements, shakes to drink or timely weigh-in meetings to attend to. It’s all YOUR own food and a little bit of what you fancy – nothing is off limits! After a while you will be automatically retraining your mind on what foods are good and bad without you even knowing it. Every member of your family will benefit from you signing up as when you are making the meals you will make them as low in calorie and fat as possible and your family will be eating what you eat so they too will benefit. When your family see you working out or going for a walk or run they will want to go too. In years to come your children will remember how their mother or father weighed their food and gave them the proper portions of healthy food and always tried to get some exercise in. Speak to your children and explain the reasons behind the different portion sizes etc and they will start to learn from you.